A Family Quartet trailer is online! 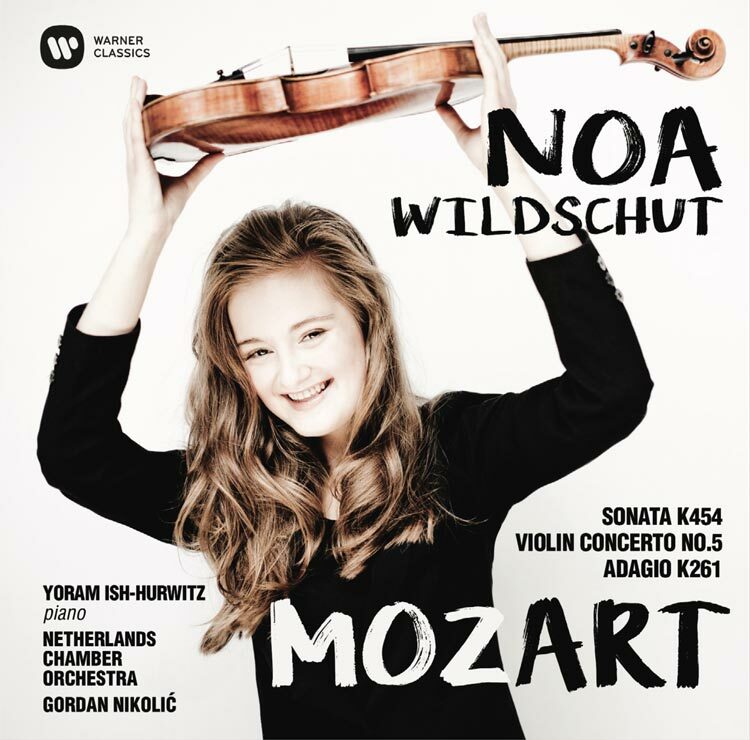 On Friday September 22nd Noa’s debut album Mozart will be released. 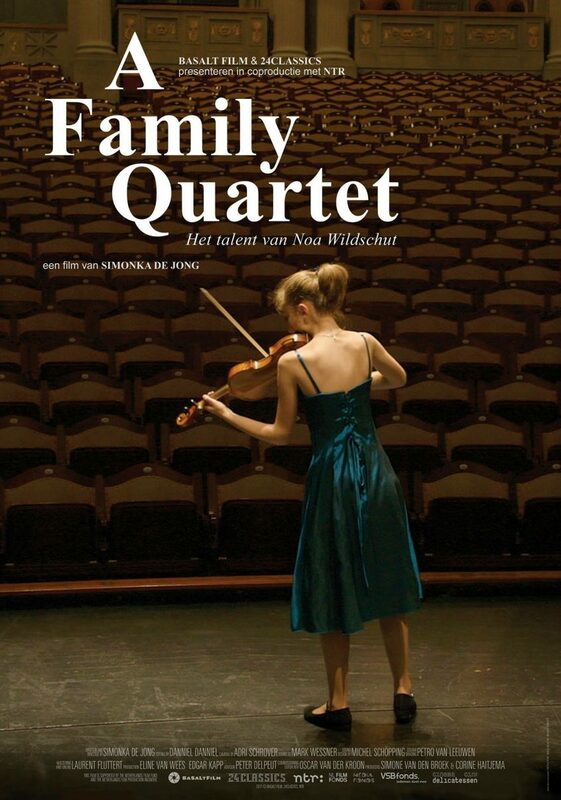 On that same day is also the première of A Family Quartet, a documentary about Noa and her family. 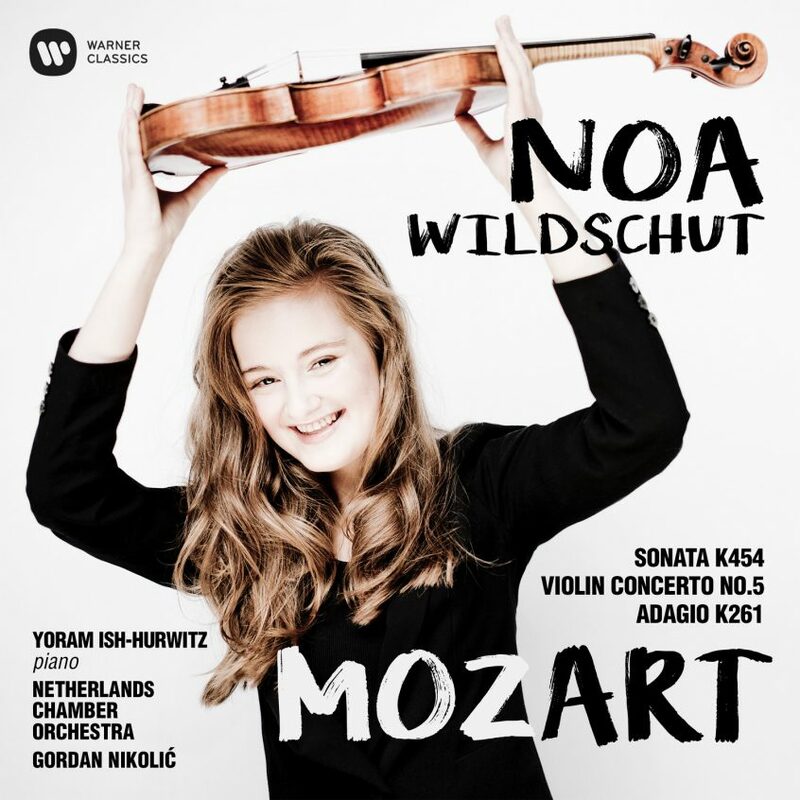 Follow “Noa Wildschut Favorites” on Spotify! 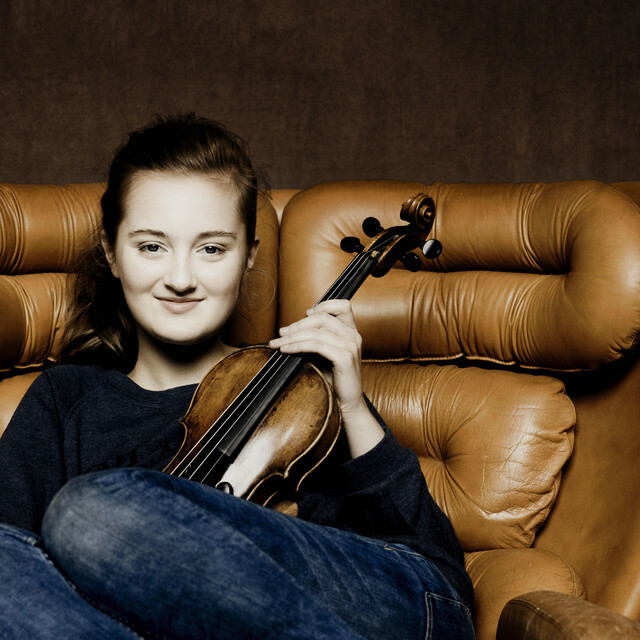 If you would like to follow Noa’s playlist on Spotify and learn about her favorite music, listen here.